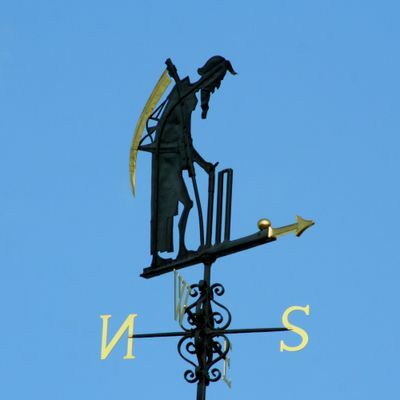 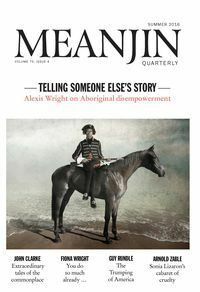 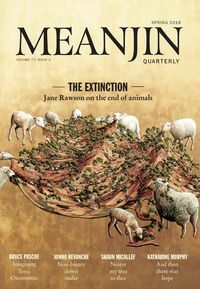 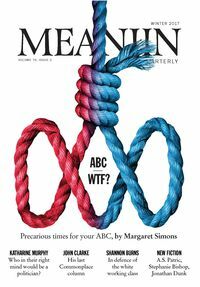 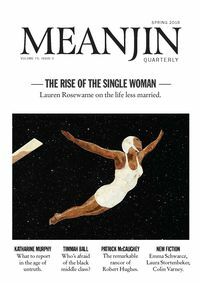 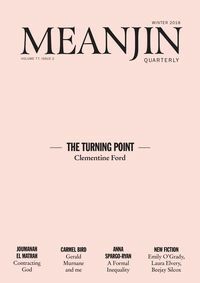 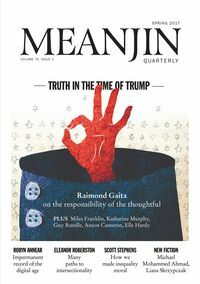 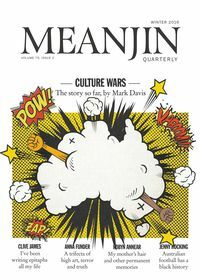 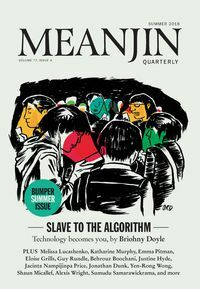 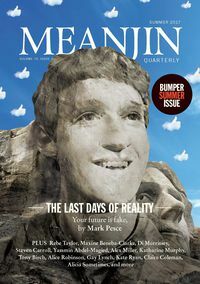 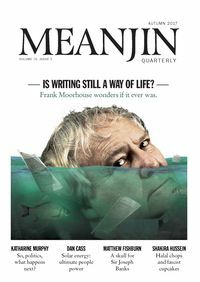 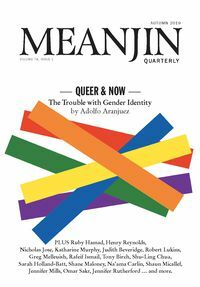 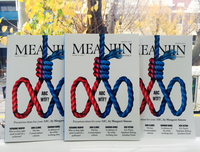 Since taking over the captaincy of Meanjin in late 2015, Jonathan Green has brought undeniable spark, rigour and thoughtfulness to the well-loved journal. 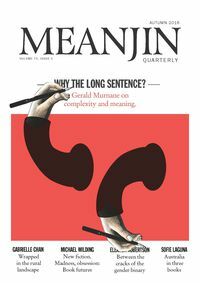 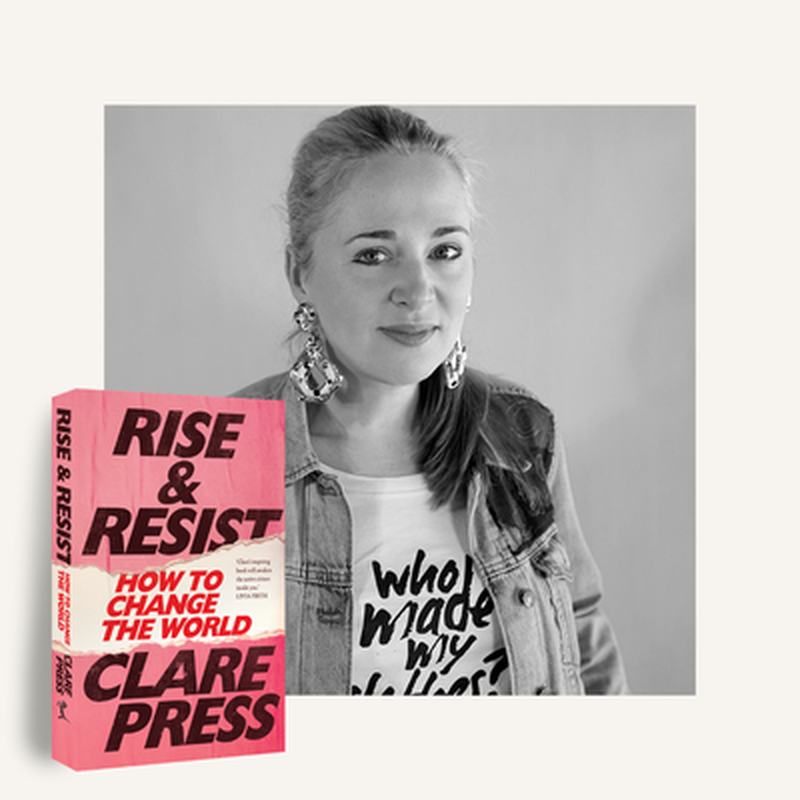 With subscriptions numbers rising it’s heartening that great writing is finding interested readers. 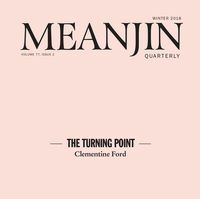 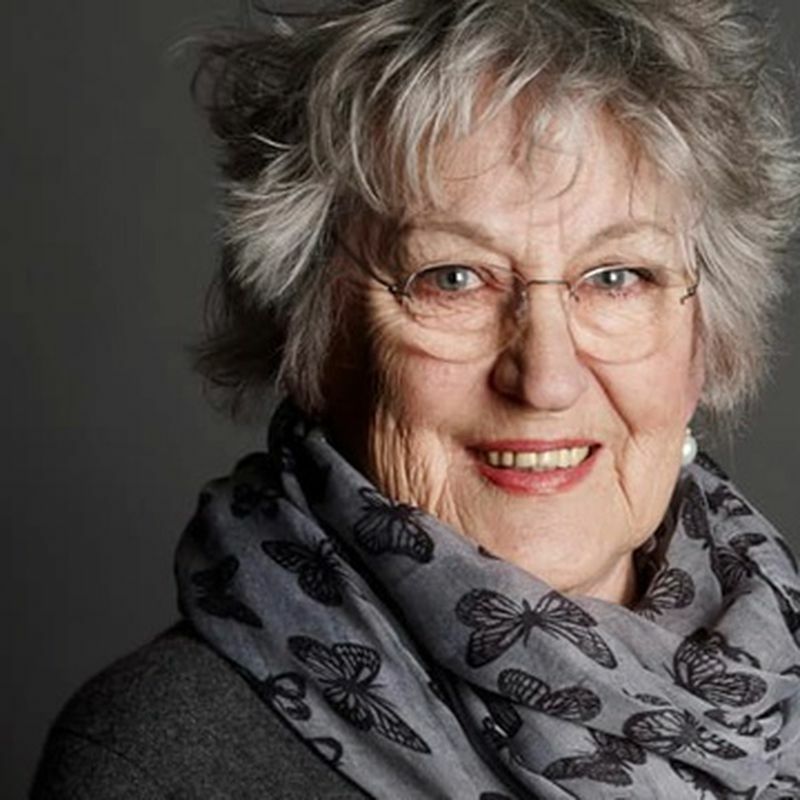 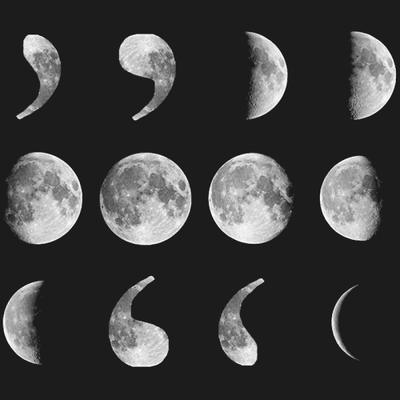 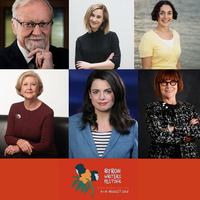 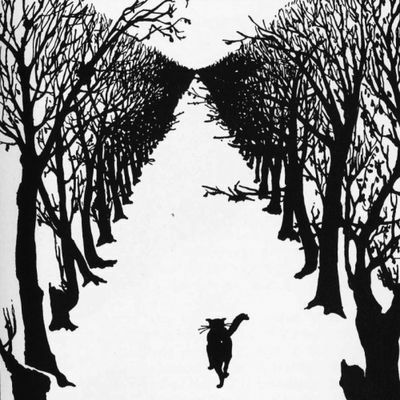 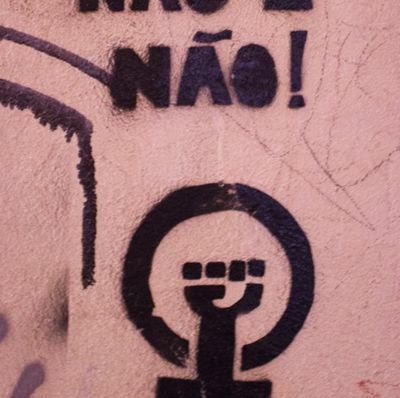 As we await the first Meanjin of 2017 here are ten examples (in no particular order) of the fine writing that was a highlight during Mr Green’s first year as Meanjin editor. 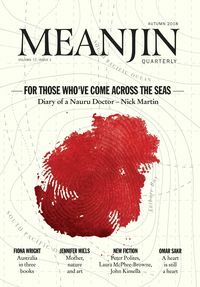 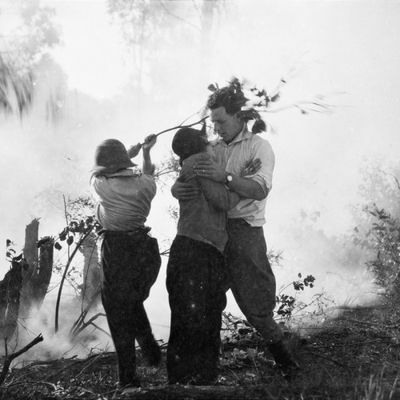 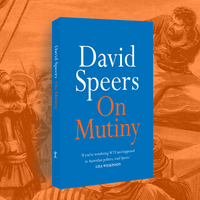 Nothing in his time as a British Royal Navy doctor at war prepared Nick Martin for what he found in his stint working as a medico for the Australian Department of Border Protection on Nauru. 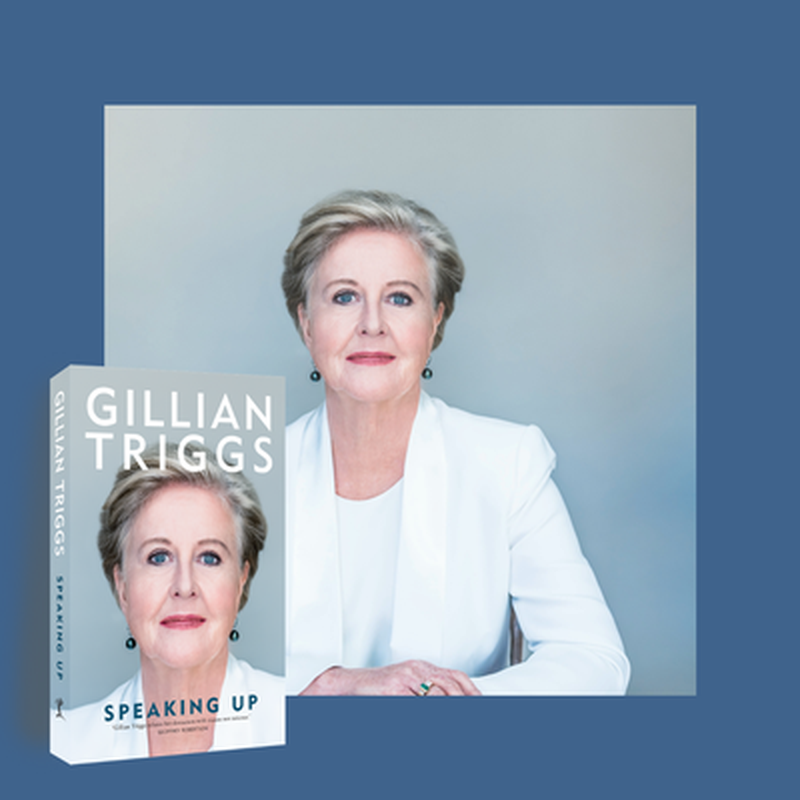 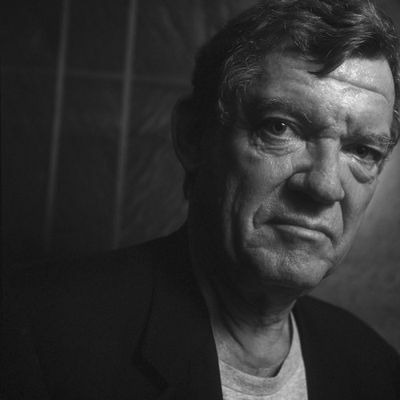 His story, in Meanjin, this Autumn.